This was the title theme music for the James Bond movie starring Timothy Dalton, and reached #6 in the UK singles chart during June 1989. 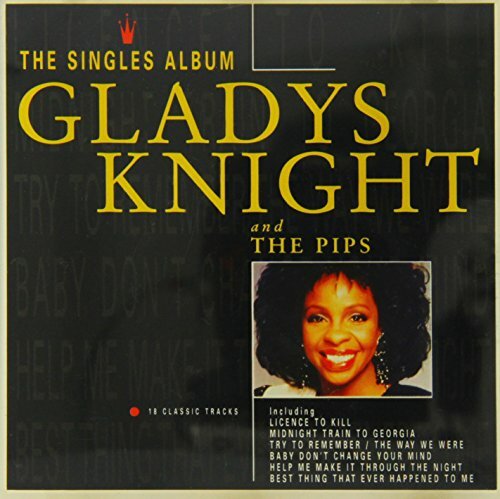 Gladys Knight is probably best remembered for her hits with the vocal group The Pips who were active between 1953 and 1989. The B-side included a track called "Pam" which was performed by Michael Kamen & The National Philharmonic Orchestra. 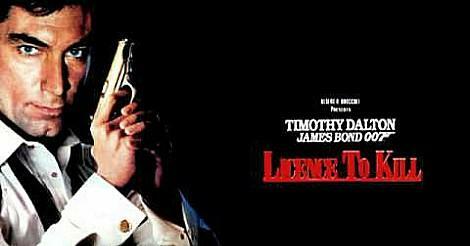 The 12" single also included an extended version of "License To Kill", although it only last 62 seconds longer than the 7" at 5 minutes and 13 seconds. The American singer-songwriter is still releasing singles, although her last chart hit was with Missing You in 1996 which also included Brandy, Tamia and Chaka Khan. 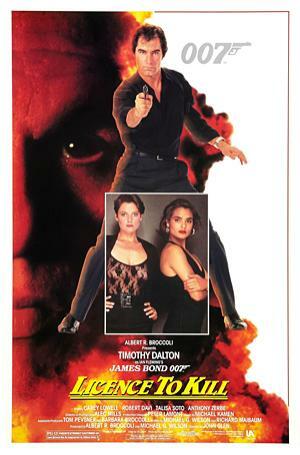 Timothy Dalton played the role of Bond in only two movies - the other being The Living Daylights in 1987 - and it was six years until the next movie, GoldenEye, which featured Pierce Brosnan as bond. Dalton remains one of my favourite Bond's, and he brought a much needed fresh and grittier style to the role after Roger Moore stepped down.